Saliva and swabs are an excellent alternative to blood for collecting DNA samples. These widely-used methods allow researchers and clinicians in both human and veterinary fields to collect DNA for molecular biology applications. 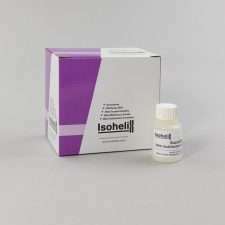 Isohelix offers high quality DNA Sampling and Purification products for use in Life Science Research, Molecular Diagnostics and Forensics. Products include DNA Swabs, DNA Saliva Collection and DNA saliva microbiome collectors. To complement these DNA collection devices, we offer a wide choice of kits for DNA Isolation and Stabilization. 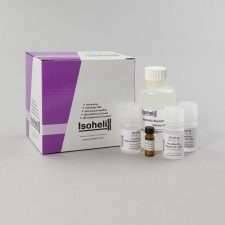 You Do Bio represents Isohelix DNA collection products to our customers in Denmark. 100 x Spin+Collect devices, 5 per bag with 100 x 1.5ml matched tubes. 48 x BuccalFix tubes using FluidX 2ml bulk packed bar-coded tubes, pre-filled with 0.5ml BuccalFix stabilisation buffer. 50 x BuccalFix tubes using Sarstedt 2ml screw cap tubes pre-filled with 0.5ml BuccalFix stabilisation buffer. BuccalFix stabilisation buffer bulk pack. 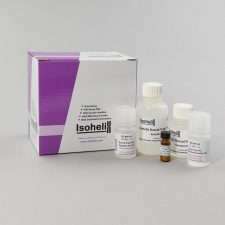 25ml, sufficient for stabilising 50 buccal swabs. 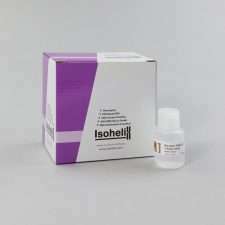 50 x Isohelix Dri-Capsules for long term DNA stability on SK1 swabs. Individually foil wrapped. 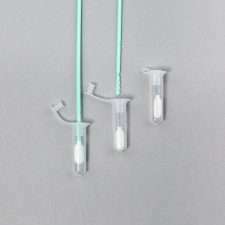 Buccalyse DNA Release Kit – A quick and simple one tube method for releasing DNA from buccal swabs. For 50 reactions. NEW Buccal-Prep Plus DNA Isolation Kit – full precipitation-based kit for isolating purified DNA from buccal swabs. For 50 reactions. 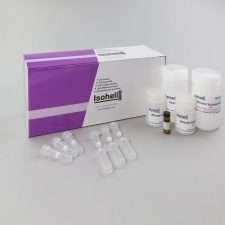 NEW BuccalFix Plus DNA Isolation kit for isolating purified DNA from buccal swabs stabilised in BuccalFix tubes. For 50 reactions. 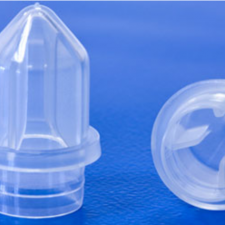 XtremeDNA Kit for isolating purified DNA from buccal swabs using spin column technology. For 50 reactions. 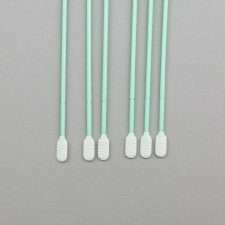 Mini swabs – 100 x 1 swabs with 5ml tube, individually wrapped and ethylene oxide treated. 600 swabs, 200 x 3 swabs per wrapper, ethylene oxide treated and packed 200 units to a box. 500 swabs, 250 x 2 swabs per wrapper, ethylene oxide treated and packed 250 units to a box. 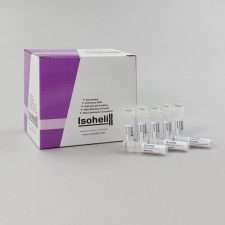 250 x 1 swabs individually wrapped and ethylene oxide treated. 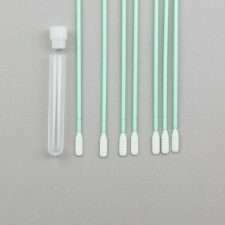 100 x 1 swabs with 2ml tube and special release cap, individually wrapped and ethylene oxide treated.